Take a stroll around Myoma market and explore the local goods and souvenirs it has to offer. 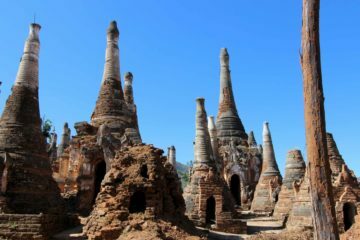 You will also visit the world-famous Kakku Pagoda Complex to witness thousands of ancient stupas sprawling around the area. Traditional Shan noodles and snacks are also part of this trip and you wouldn’t want to miss it! 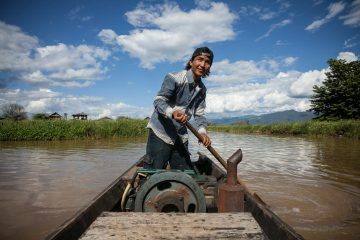 After having breakfast in your hotel, our professional personnel will take you to Taunggyi (capital of Shan state). Once you have arrived Taunggyi, you will visit Myoma market. It used to be a morning market but has since transitioned to a daily market. Explore this vigorous market that offers diverse local goods and souvenirs that you can check out. 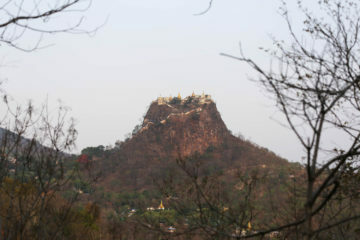 After a walk in Myoma market, you will now head to Sulamani Pagoda. 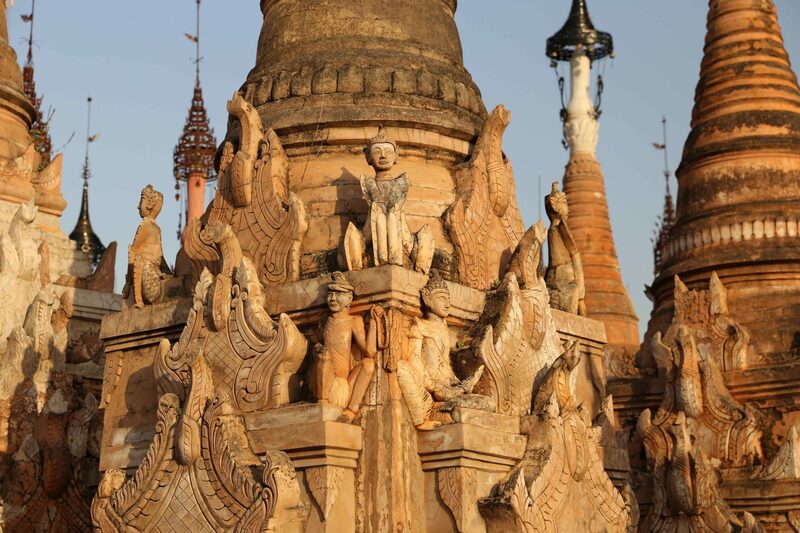 Another pagoda visit is in your list so you will then ride a private car heading to Kakku Pagoda Complex. 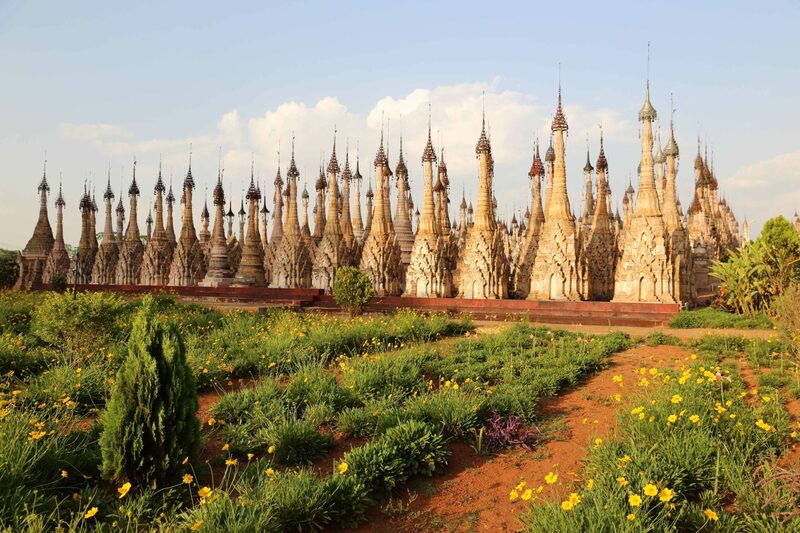 Once you have reached Kakku, you will be astonished seeing more than 2000 stupas that embrace the entire town. Behind the spectacular sight, our professional tour guide will give you informative and interesting stories about the area, including the famous “Golden Pig”. After exploring the ancient stupas, you will take a relaxing stroll under beautiful giant trees just right in front of the pagoda complex gate. While you take a break and appreciate the one-of-a-kind sights, you can try traditional Shan noodles and delicacies that are being sold by Pa-O vendors in the area. As the tour ends, you will be transferred back to the hotel.